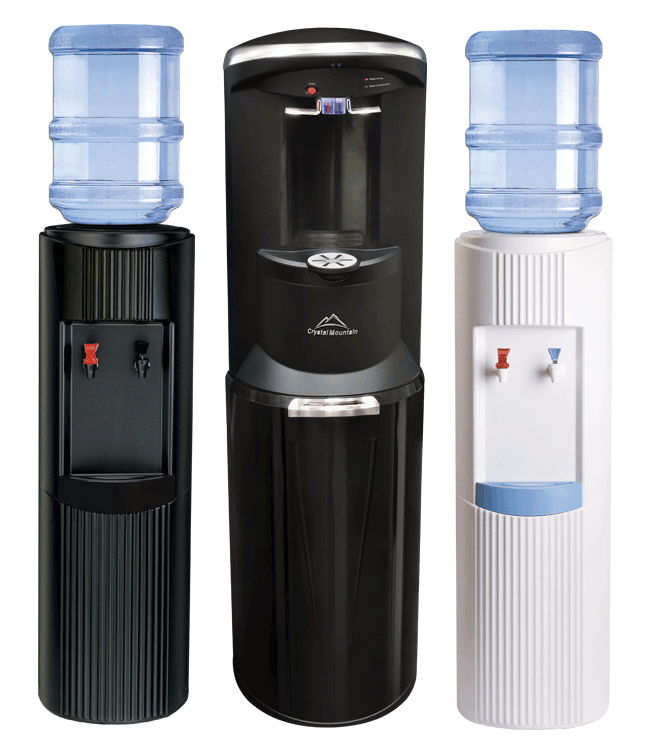 Businesses can save 3800 plastic bottles per year from going into a landfill. Every 5 Gallon bottle is good for 100 cycles which prevents approx. 3,800 small plastic bottles from going into the landfill each year. Our spring water is bottled right here in southern Virginia, eliminating expensive freight costs and ultimately passing the savings on to you. The facility is located on 387 acres of environmentally protected land in southern Virginia. There are nine springs on the property of which three are tapped for production. The bottling facility is state of the art and has the capability to produce distilled as well as spring water. We only deliver in Hampton Roads! Being a locally owned and operated company allows us to focus our efforts on a smaller distribution area and respond more quickly to our customers needs.